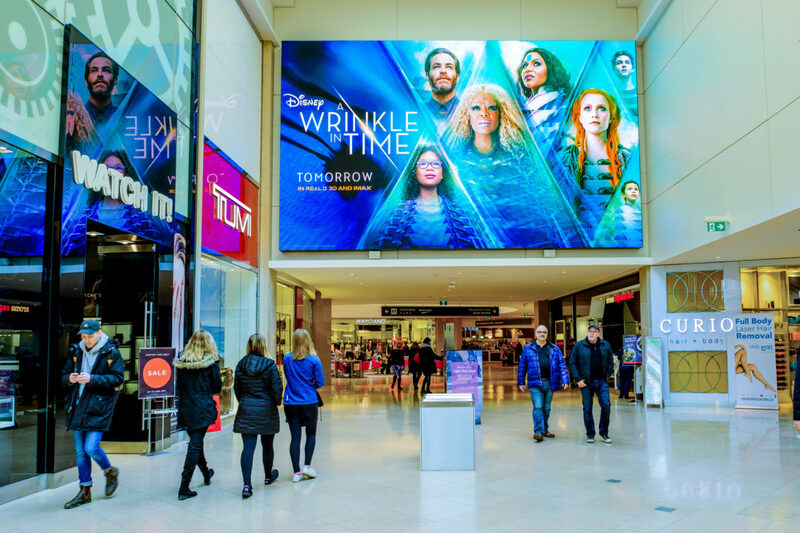 Out-of-Home (OOH) is the real thing; always on, cannot be ignored, and ever-present throughout the consumer journey. 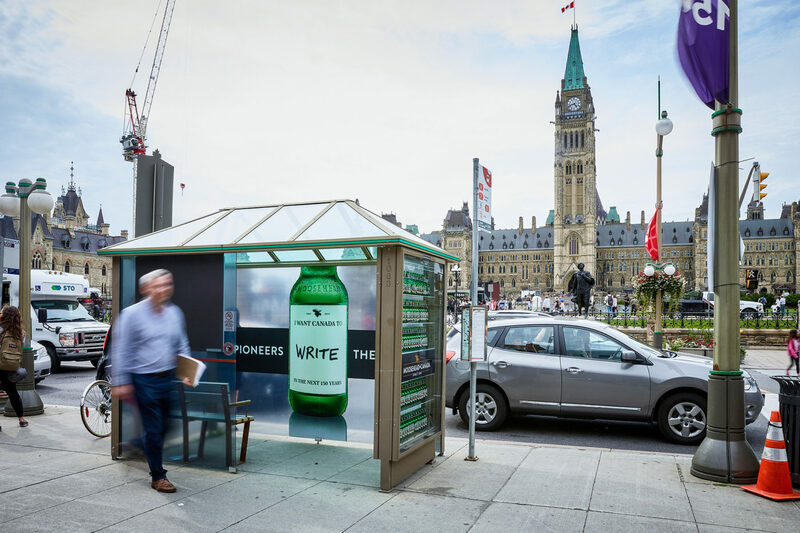 Our products and integrated solutions empower brands to garner massive exposure, build awareness, and influence behaviour with impactful OOH assets and interactive campaigns. Supported by robust insights and elevated by digital capabilities and mobile integration, brands can effectively reach and engage the consumers they want, driving real world action and remarkable results. 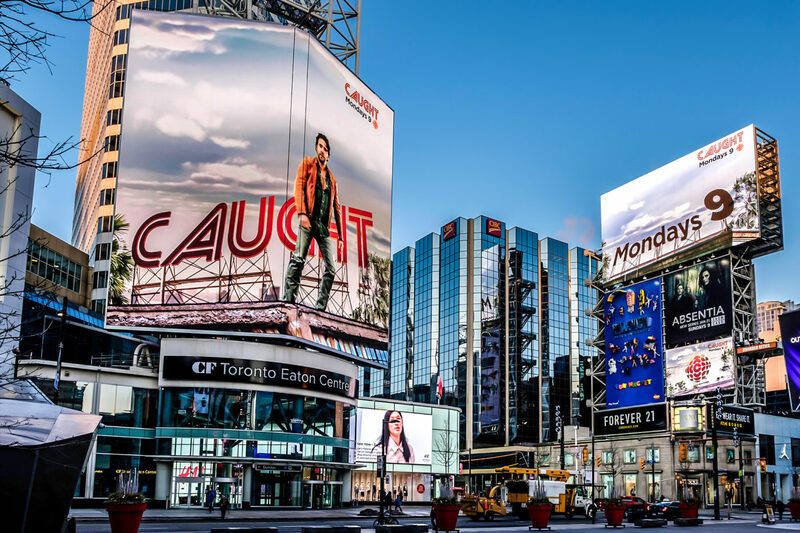 At the corner of Canada’s busiest intersection and in the heart of downtown Toronto is the renowned Yonge-Dundas Square. The Square hosts more than 200+ events and concerts annually, and is in proximity to retail stores, office buildings, universities, condominiums, restaurants, entertainment venues and major attractions such as the Ed Mirvish Theatre, Massey Hall, and the CF Toronto Eaton Centre. Residents, workers, students and tourists pass through the area daily. As the premier gateway into the city of Toronto, Union Station sees over 300,000 passengers – more passengers than Canada’s busiest airport! 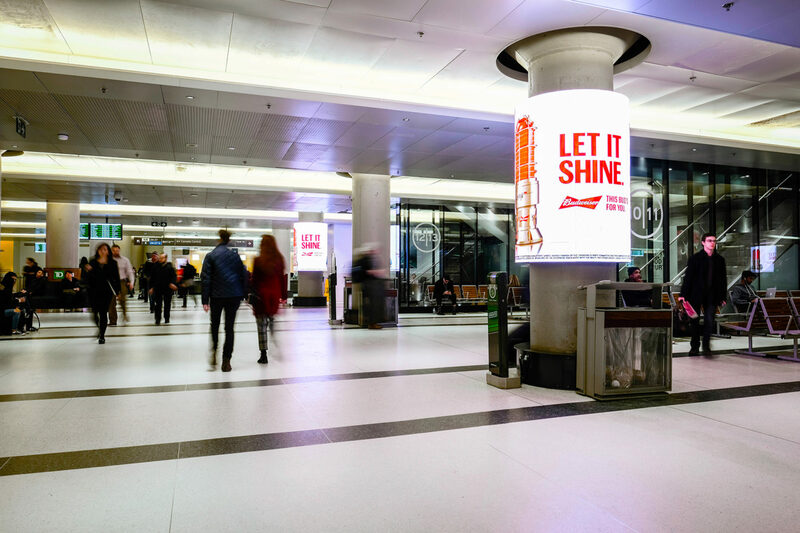 The revitalized building draws in crowds daily, providing several modes of transportation and access to leading retail shops, restaurants, entertainment venues, and several attractions; including the Scotiabank Arena, Rogers Centre, CN Tower and Ripley’s Aquarium. 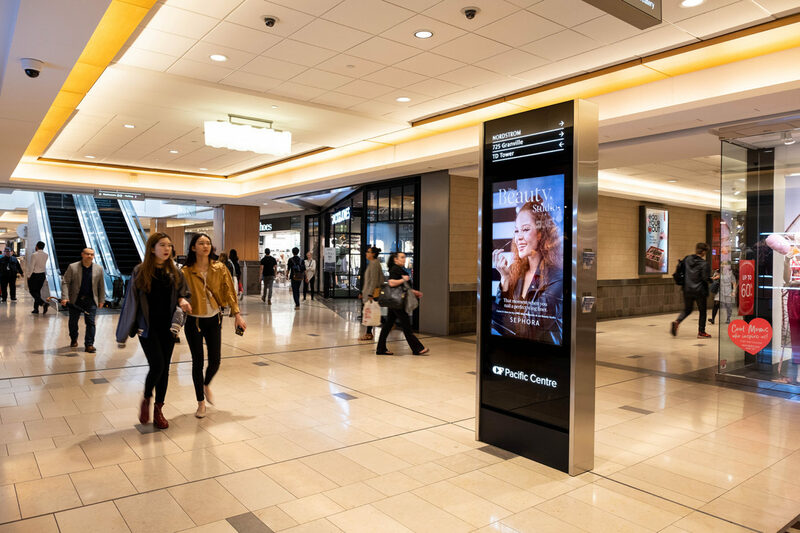 Union Station offers brands exceptional exposure and reaches highly valuable audiences, all within one building. 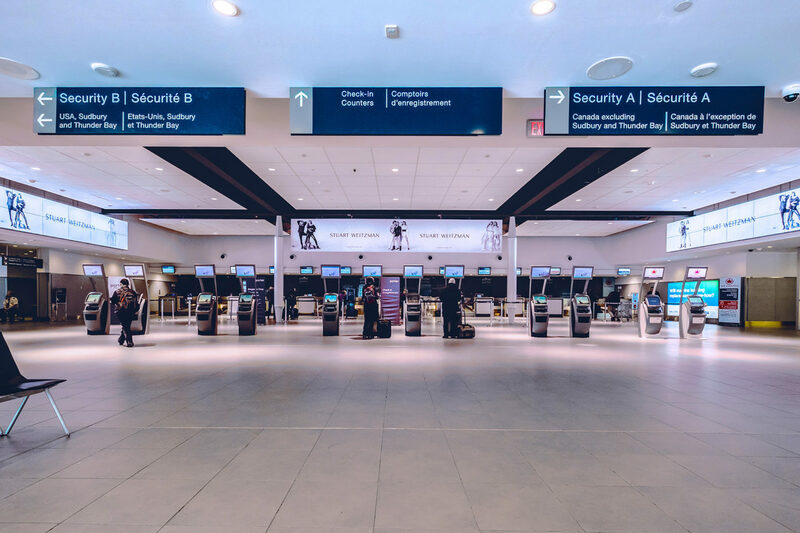 For business or leisure travel, no other airport offers the convenience of location and first class service like Billy Bishop Toronto City Airport (BBTCA). 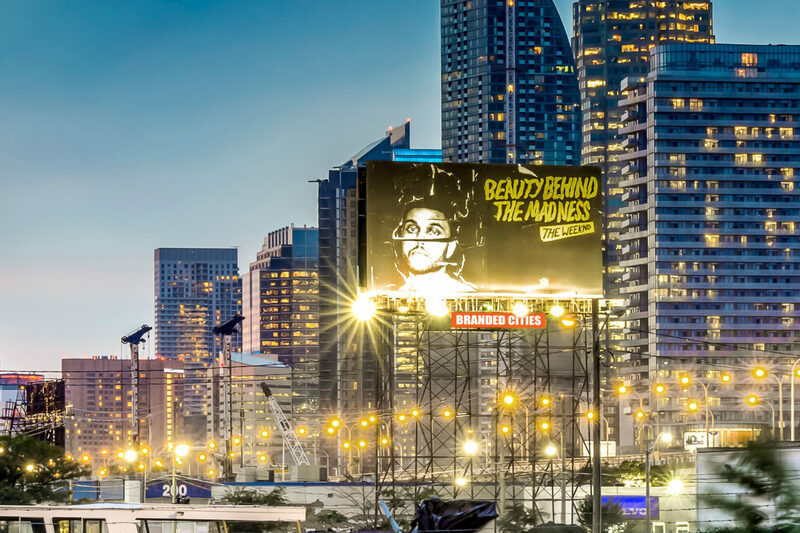 Located in downtown Toronto, the airport welcomes 2.8 million business and leisure travelers annually, serving flights between US and Canadian destinations. Its convenient location and proximity to the largest economic hub in Canada, Toronto’s Financial District, means the airport sees a high number.